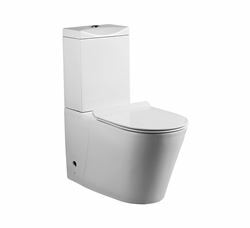 Gural Vit ceramic toilets and basins bring a new era in the bathrooms with flowless designs and highest quality standards. 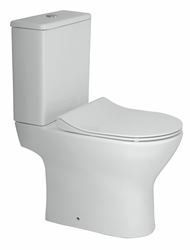 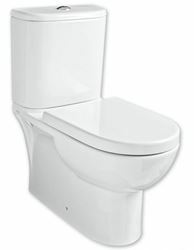 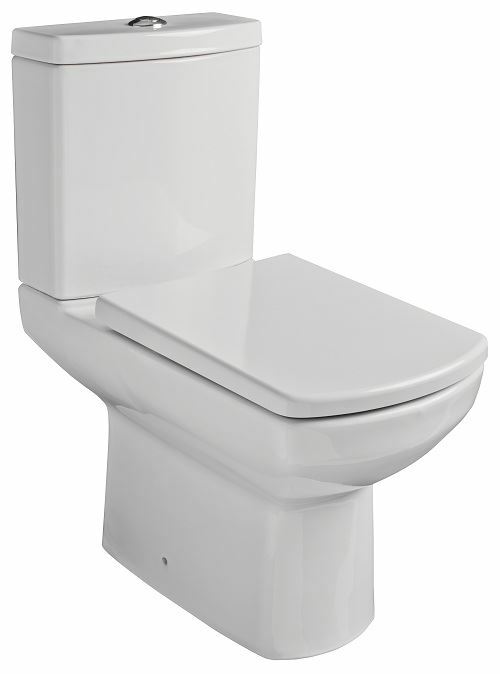 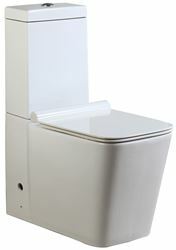 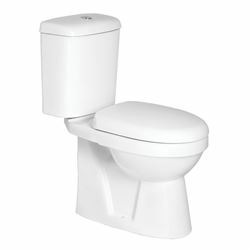 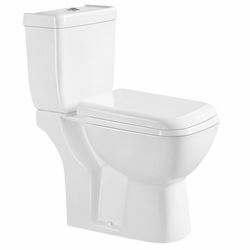 Gural Vit ceramic toilets and basins are manufactured in Turkey to the highest standards and the factory is the largest supplier of Sanitary Ware in France and Holland with a large market share in Australia too. 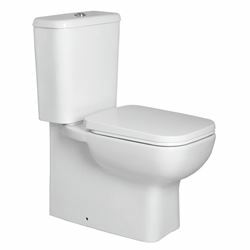 The factory holds European standard and has won a few design awards.